Introducing Lincolnshire based metal quartet MISCREANT who release their new single 'Let Tomorrow Die'. The single premiered exclusively with Alex Baker on his Kerrang Radio Fresh Blood Show and Alex loved it so much that he went on to spin the track on his show for four consecutive weeks! Check out the new video you here below..
'Let Tomorrow Die' is all about the control of fear and is written through a story/concept from the band's personal experiences. This single will be the one track that listeners will be engulfed in from the moment it kicks in. It slows down and speeds up in all the right places and is a dark intense nightmare turned into heavy riffs and aggressive vocals. MISCREANT keep their songs unpredictable but in every way you're hooked from start to finish. "Let Tomorrow Die is definitely the angriest song we’re going to release! It packs a punch and brings out a deeper perspective on our music." explains MISCREANT vocalist, Harvey Jaffrey. In the last 12 months the band have played with the likes of Loathe, Harbinger, and Martyr Defiled and in a few weeks time they will be playing at Techabilitation in London. 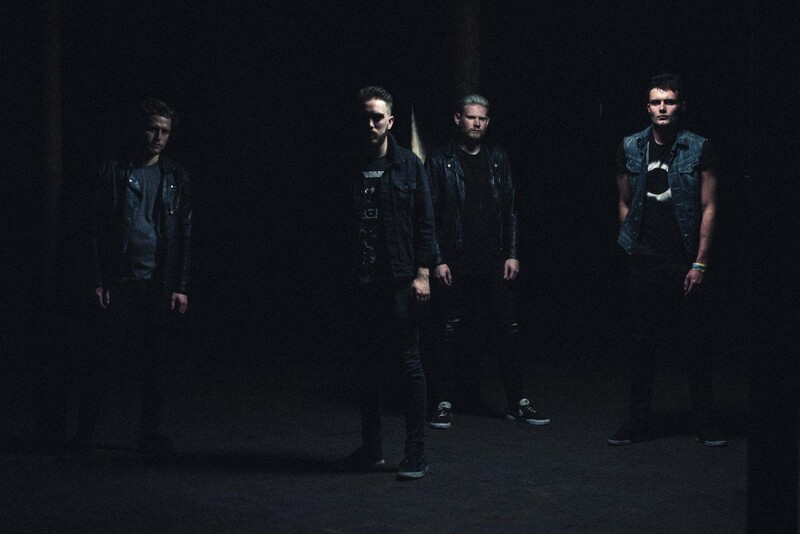 Their past material has been aired and championed by BBC Introducing, as well as a countless amounts of regional radio stations in their local area. MISCREANT are now ready to spread their sound far and wide and 'Let Tomorrow Die' is definitely the track to get them heading in the right direction.